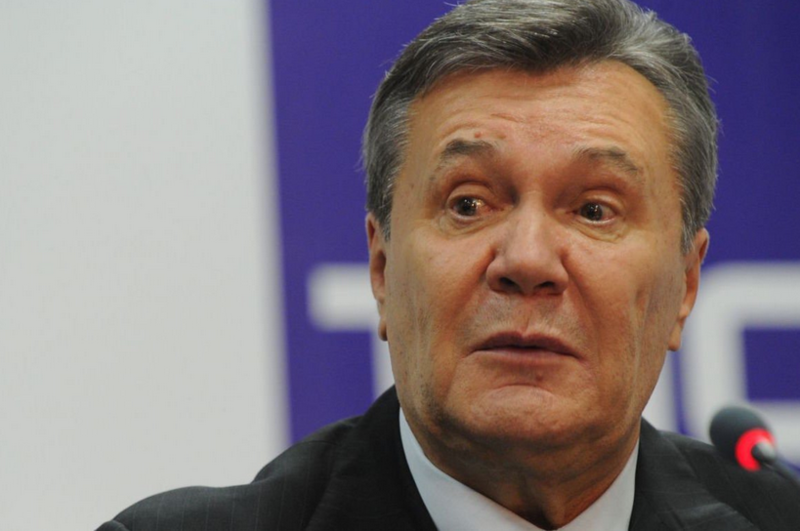 Kyiv local prosecutor’s office opened a criminal proceeding against private lawyers of Ukraine’s former President Viktor Yanukovych for impeding his state lawyer, as the press office of the Prosecutor’s Office informed Interfax-Ukraine. It was noted that the incident occurred during the court hearing on August 16. The office opened a criminal proceeding under the data of Obolon Police Department. According to the documents, a group of people were impeding the activity of a public defender the state appointed for Yanukovych. The proceeding was opened under the article of Ukraine’s Criminal Code on interference in the activity of a defender or a representative.